PhaseOne must be going through some sort of a sale season. 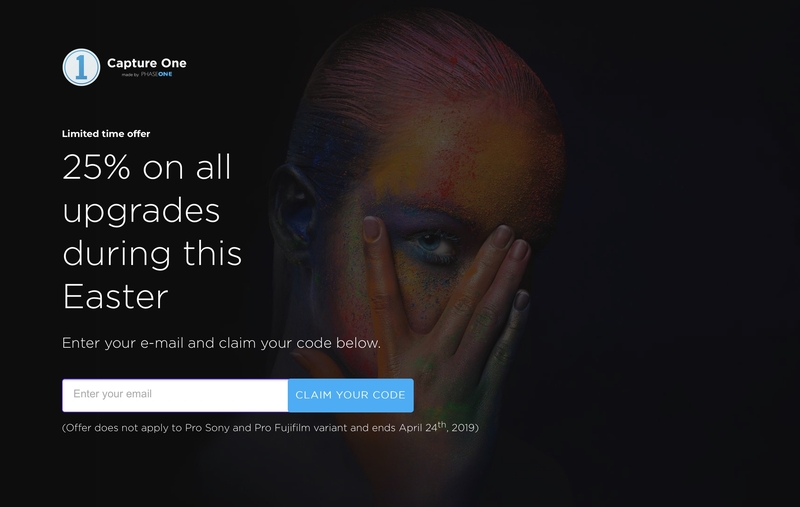 They are now offering 25% all upgrades to Capture One Pro 12 through Easter. The sale ends April 24th so don’t delay! Use this link to get your discount. They also released version 12.0.3 last week which finally includes support for the Nikkor Z 24-70/4 S kit lens.